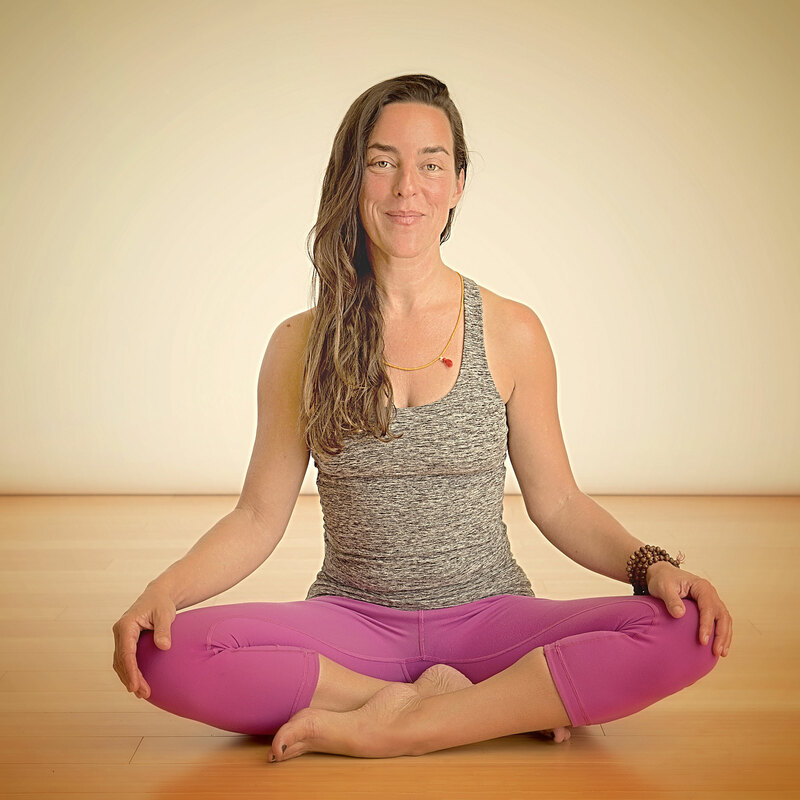 Jen has been teaching yoga since 2004 and most recently completed a 500 hour teacher training through YogaWorks in 2012 and a Yin/Yang teacher training with Sarah Powers in 2015. She wholeheartedly believes in the power of yoga and encourages her students to find grace and ease in the present moment and to meet whatever arises with kindness. When not practicing or teaching yoga, you'll find Jen humbly and often joyfully traversing the paths of motherhood and midlife in Marin County, California.